The dot-com ramp-up of 1995 to 2000 and the subsequent bust left a lot of empty data center space on the market. Over the past few years, companies have expanded at low cost. 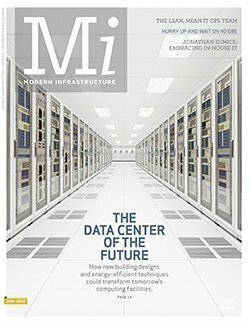 But now, the glut of data center space is over, and companies looking to expand face a harsh reality. This e-book will discuss power consumption trends in the data center, why data center efficiency matters, how to reduce your power footprint, and benchmark metrics that will help you measure your progress.